Biology may encourage and even reward you for eating poorly. 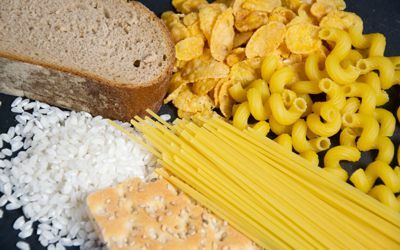 Carbohydrates, sugar and processed foods stimulate feel good hormones, such as dopamine. This podcast will discuss the effects of these foods on the brain and body, and why you should avoid them.